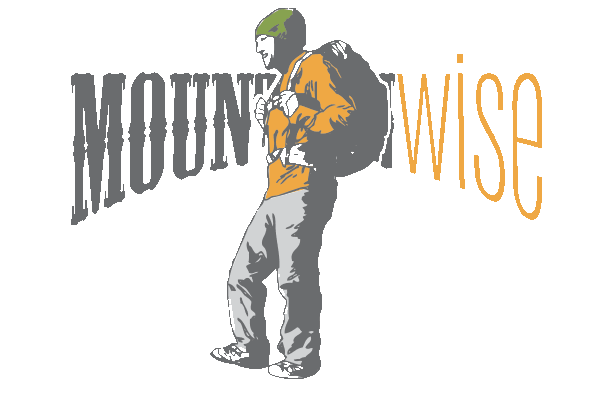 MountainWise | A Story Worth Sharing. People Worth Preserving. 1 in 3 people have pre-diabetes. Healthy Employees Are Good For Your Bottom Line. …has a history of storytelling: passing on traditions and knowledge from one generation to another. A region rich in farming, folk traditions, arts and music, and outdoor living has much to offer its residents. 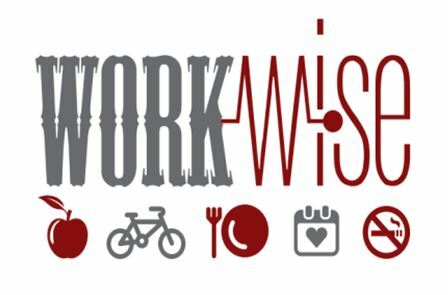 A bounty of opportunities for healthy eating, active living, and living in a tobacco free environment exists, and can be embraced. 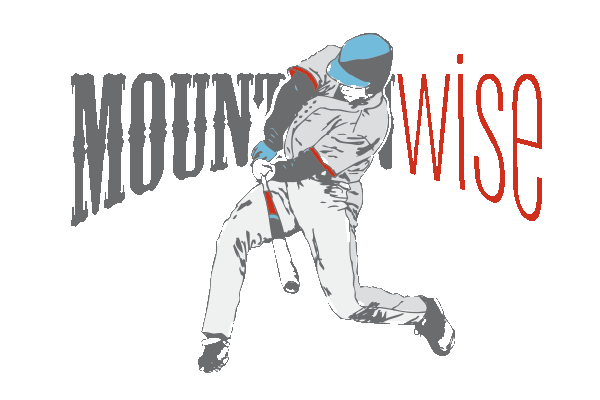 At MountainWise, we believe this is the key to a healthy community. 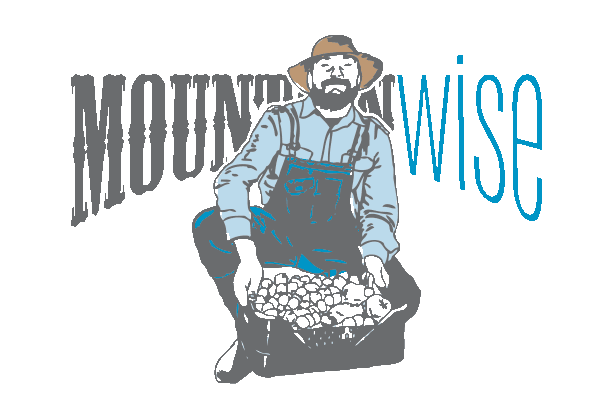 By honoring traditions and embracing the natural resources of the mountains, we can make the healthy choice the easy choice and strengthen the health of all communities in Western North Carolina.